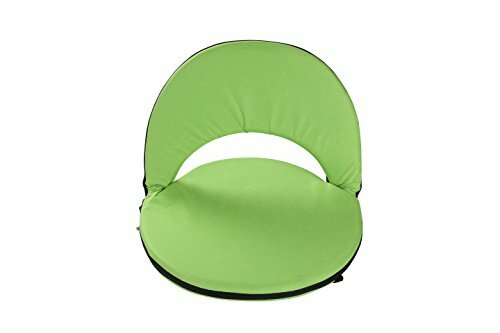 This comfortable, padded seat is perfect for stadium seating, relaxing at the beach or gathering around the campfire. 5 adjustable reclining positions & convenient carry strap. By Trademark Innovations.